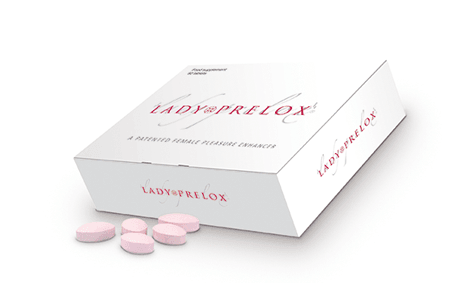 Lady Prelox® is a 100% natural food supplement. Its patented formula is the result of years of scientific research to synergistically help with sexual pleasure, desire and comfort. Lady Prelox is sold in the UK as part of the Pharma Nord range of quality nutritional supplements. All feedback forms and enquiries submitted from this site will be handled and stored by Pharma Nord UK Ltd.